Bernard is a beer that will adorn your personality. And the more different you are, the more it will suit you. That’s because Bernard is like you. It doesn’t follow the others, but it brews its own way – without pasteurization, using the purest water, and from its own malt and yeast in the middle of the woods of the scented Vysočina highlands. This results in a harmony of balanced bitterness, fullness, and delicious hop aroma. 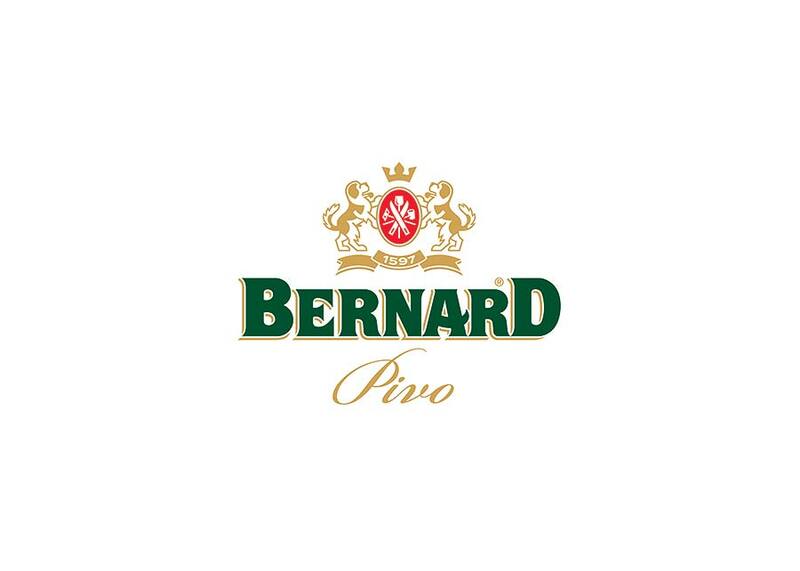 Bernard is the favorite beer of people who really want to enjoy life and, like Bernard, go their own way. It’s more of a lifestyle. Choose from a wide selection of Bernard beers. Taste, for example, some of our traditional lagers with added fine yeasts which ferment secondarily in the bottle. Non-alcoholic beers are appreciated not only by motorists, and our flavored varieties (plum and cherry) are all welcome companions in the summer months. True gourmets can taste some of our specials and newest additions – Bohemian Ale and India Pale Ale. More at www.bernard.cz/cs/pivo/sortiment/lahvove-pivo/index.shtml . Brewery tours are held on Monday to Friday from 8 am to 4 pm and on Saturdays from 8 am to 12 noon. Tours must be ordered by phone at +420 565 300 217 or by email at prohlidka@bernard.cz . More information on www.bernard.cz/srv/www/qf/cs/ramjet/excursion . Bernard Fest is a festival full of great music held annually in the second half of June (23 to 24 June 2017). The festival also includes Saturday guided tours of the brewery.